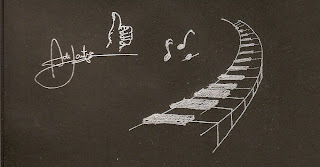 "Ria is the BEST piano teacher I've ever had since I started taking Piano lessons. 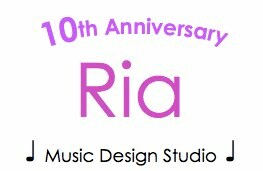 I've learnt a LOT of things from improvisations to technical skill to musicality during my lessons with Ria. Her versatility to juggle with various music genres also inspires me to play better every single time I touch a piano key. Her kind and patient nature also ensures that every lesson I had with her would be an enjoyable one. In short, she has the complete package that one could expect from a professional pianist, combined with an excellent teaching style"